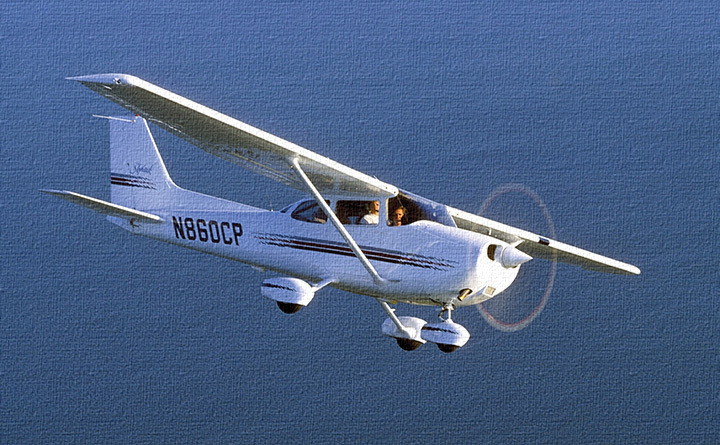 Getting into a Light Sport Aircraft has never been easier, more affordable, or as exciting. On your very first flight you can take the controls to taxi, takeoff, and fly. 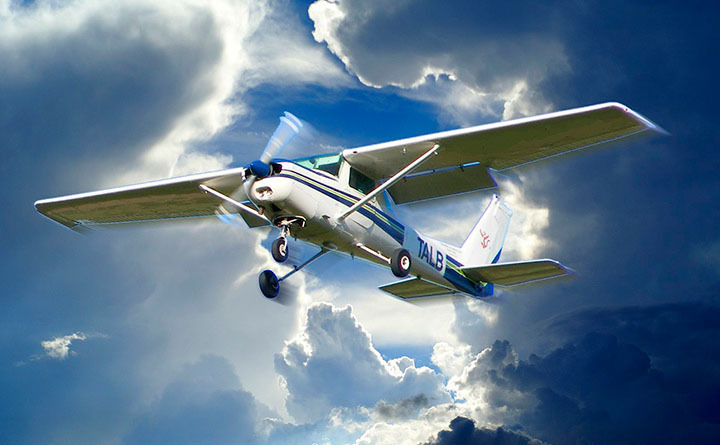 In just a few lessons, you will have the skill level to experience the thrill and accomplishment of solo flight. With a minimum of 20 hours of flying, you can be a Sport Pilot with the ability and confidence to explore the world from another dimension and experience the freedom that only Light Sport Aircraft can provide. 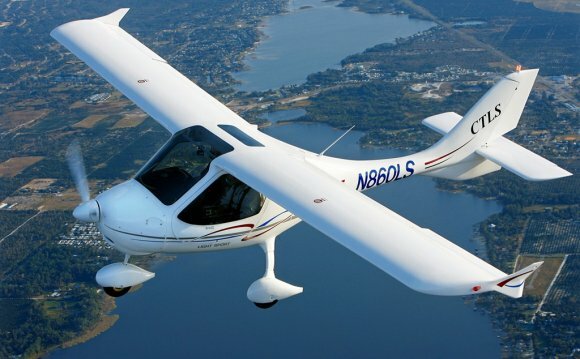 Hummingbird Aviation will launch your adventure into the new world of the Light Sport Aircraft in our Jabiru J170-SP, all without the hassle of securing a medical. If you take the first step by setting up an Introductory Flight, Hummingbird Aviation will take you the rest of the way. The AMC Pacer is a two-door compact automobile produced in the United States by the American Motors Corporation between 1975 and 1980.